Happy Fourth of July! You’ll probably be seeing lots of red, white and blue tomorrow. Find some inspiration below with these fourth of July fashion pieces Â to create a patriotic outfit, or to find a fourth inspired recipe. 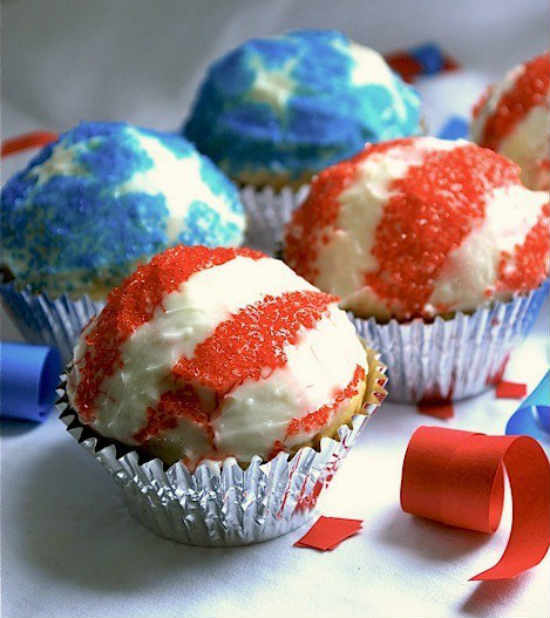 Check out a few stars and stripes inspired fashion pieces, foods, and home decor images below. Ditch the Old Navy flag tee this year, and opt for these cuter designs. image credit– follow the link for a yummy cupcake recipe! 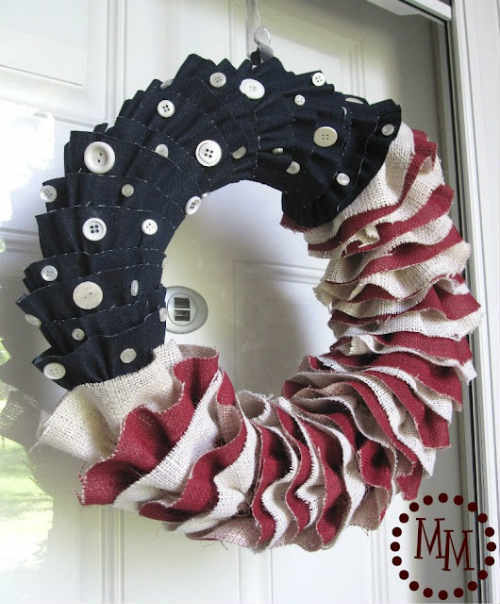 image credit– find some fun decorations for the home. 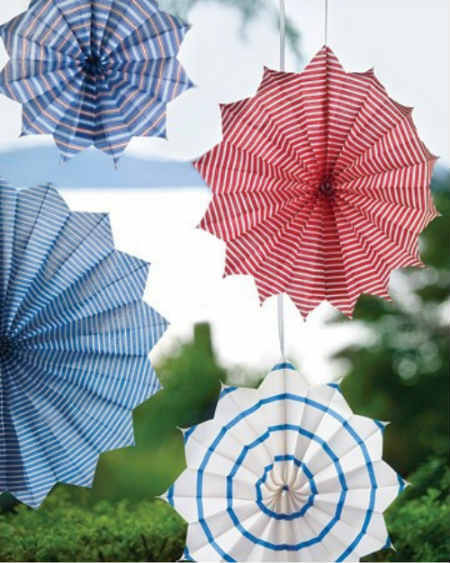 image credit– follow the link for more fourth of July inspired decoration ideas! Â Red shorts for aÂ BBQ or day out to celebrate in style! Add a blue purse or accessories to complete the outfit. 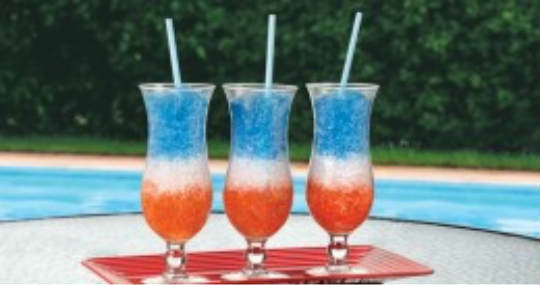 image credit–Â find a drink to make at home for the fourth. Those cupcakes look so good! Love the first t-shirt with the faded flag.